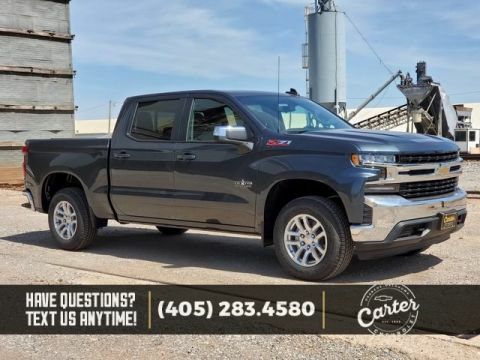 REBATES INCLUDED IN PRICING: $3,000 - Silverado/Sierra w/PDA (Texas Edition) Incremental Consumer Cash. Exp. 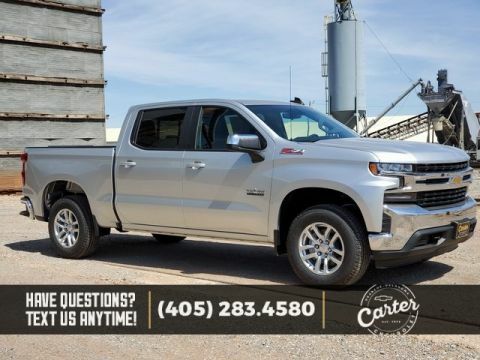 05/31/2019, $1,500 - GM Down Payment Assistance Program. Exp. 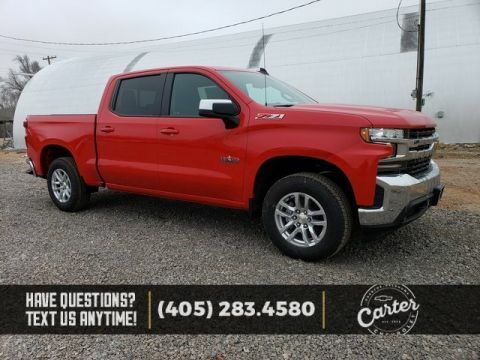 04/30/2019, $2,000 - Chevrolet Conquest Purchase Private Offer. Exp. 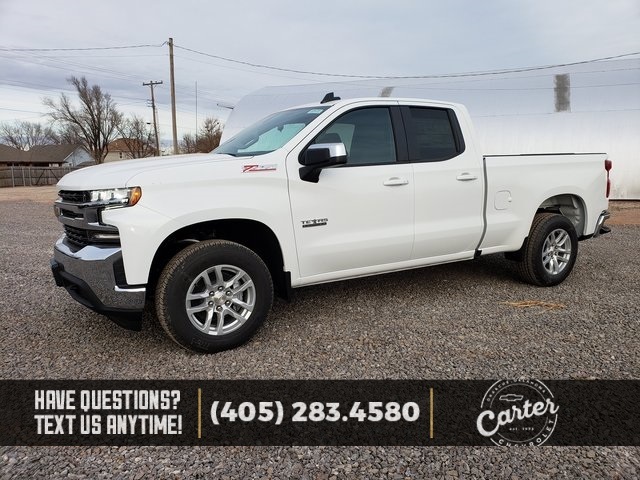 04/30/2019 8-Speed Automatic, 4WD, Black Cloth, ABS brakes, Alloy wheels, Compass, Electronic Stability Control, Front Frame-Mounted Black Recovery Hooks, Heated door mirrors, Illuminated entry, Low tire pressure warning, Rear Vision Camera, Remote Keyless Entry, Remote keyless entry, Traction control.